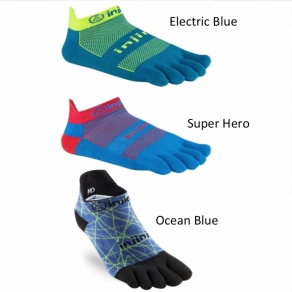 Featuring Light Elite cushioning, these socks contain targeted cushioning placed only where runners need it most, on the ball and heel of the foot. 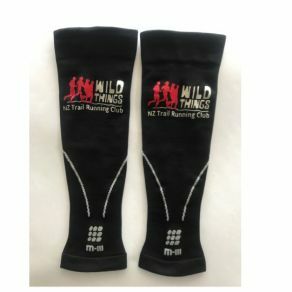 Smartwool packed these socks chock full of smart features like the 4 Degreeâ elite fit system, women's-specific mesh ventilation zones, and a virtually seamless toe. A low cut height is that ideal balance of protection and style. - 4 Degreeâ elite fit system uses two elastics for greater stretch and recovery. 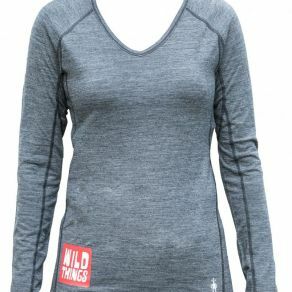 - Narrower profile provides perfect women's-specific run fit. - Mesh ventilation zones designed around a woman's foot.